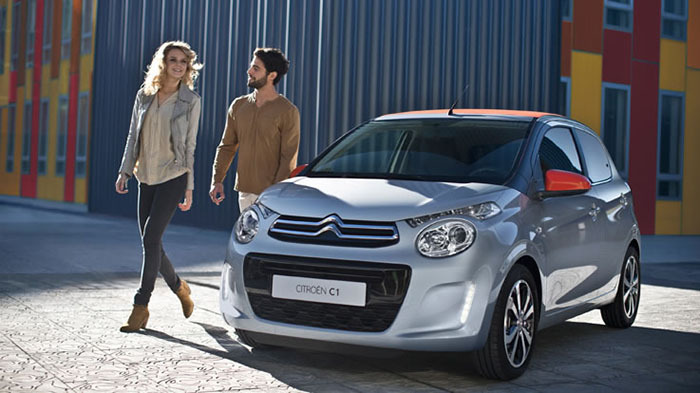 The new Citroen C1 is available now at Arnold Clark, with prices starting at £7988. 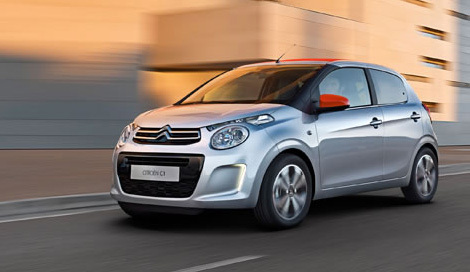 The new Citroën C1 is available in three and five-door versions, and also a brand new 'Airspace' convertible style, all options offering a stylish and modern city runaround. 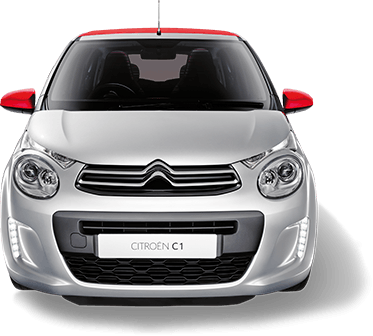 Two-tone colour versions mean that you can further tailor your C1 to suit your tastes and the pop of colour in the sleek interior make this a truly sassy urban vehicle. 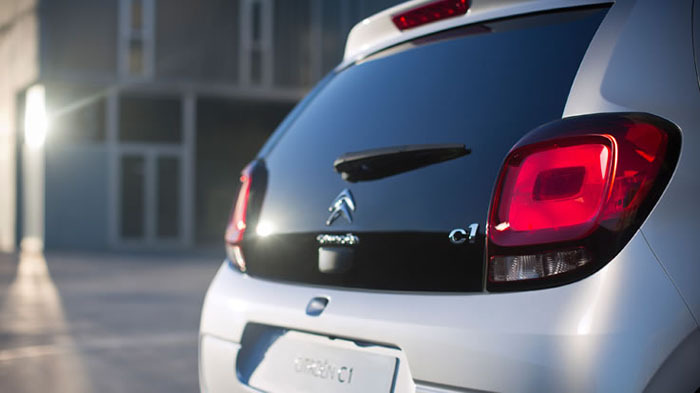 The new C1 is all about choice. 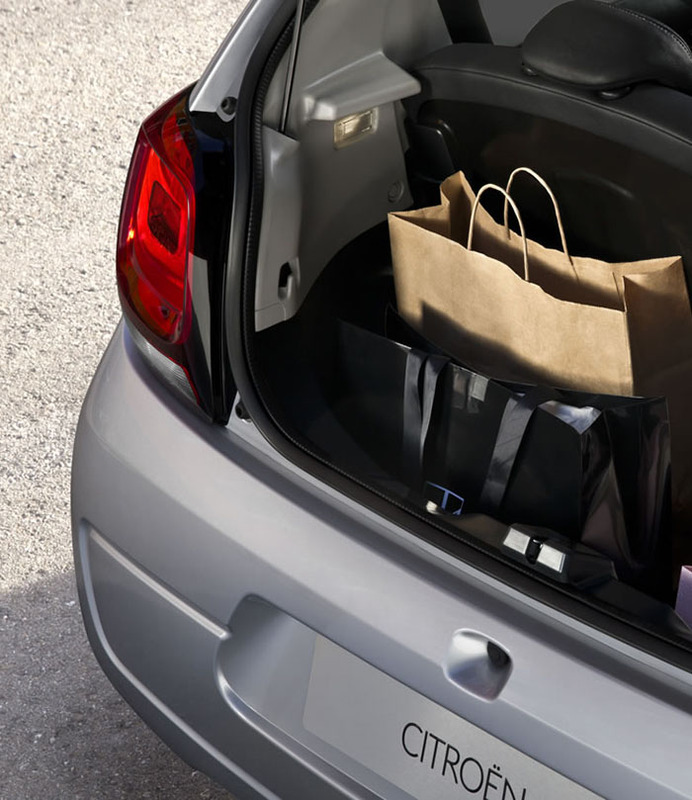 You can choose from eight body colours (Caldera Black, Gallium Grey, Carlinite Grey, Tapenade Grey, Lipizzan White, Smalt Blue, Scarlet Red and Sunrise Red), and can also personalise with two-tone options. 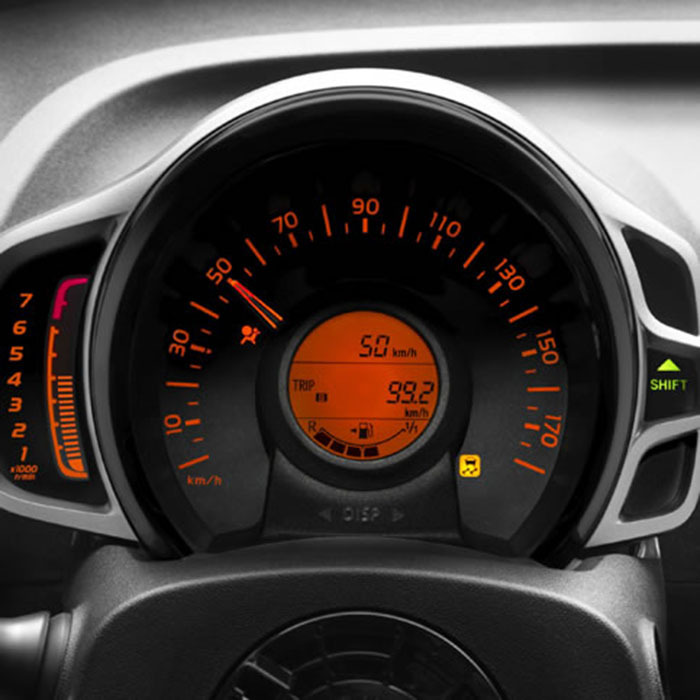 The colourful interior compliments the stylish body colour for a sleek finish. 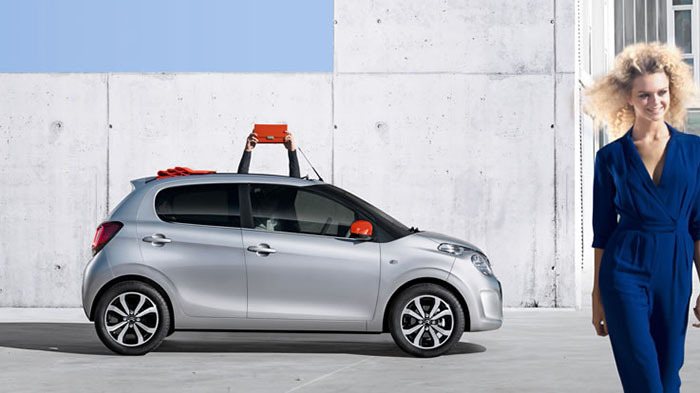 The Airspace soft-top version is available in a choice of three colours: Sunrise Red, Black or Grey. 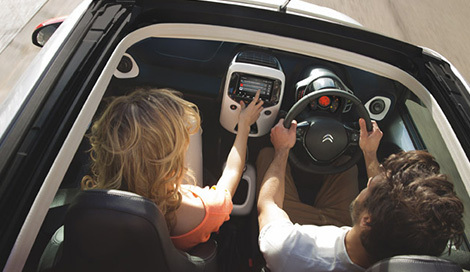 The new C1 boasts an impressive 7-inch touch screen display in the middle of the dashboard, from which you can stay in complete control of the many features the car offers, including audio and phone options. 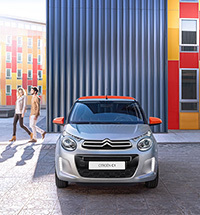 Forget worrying about getting into those tight spaces; the reversing camera fitted in the new C1 means that you can reverse with ease, as the camera projects images onto the Touch Drive interface for total driving ease. 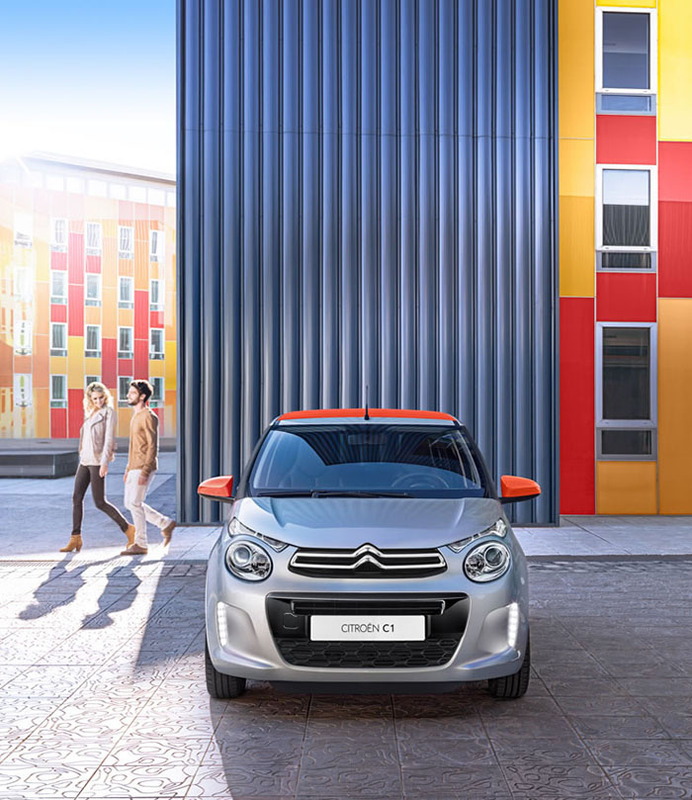 Hill Start Assist is now fitted as standard in the new Citroën C1, meaning that your car will be held steady on slopes with a gradient of over 3% to allow for easy hill starts when driving around the city. 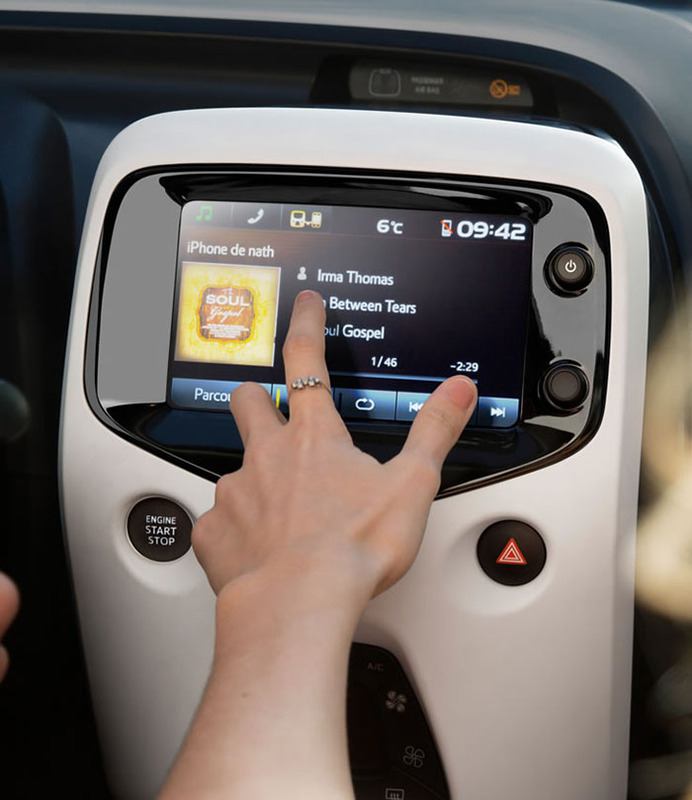 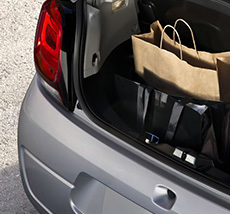 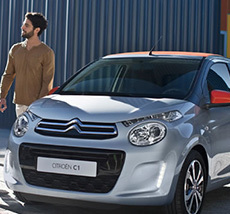 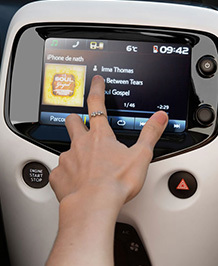 The new Citroën C1 allows you to start your car without even needing the electronic key. 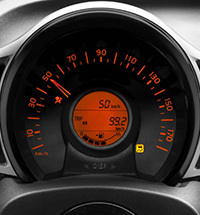 This modern and speedy option means there's no hanging about and you can get driving as quickly as you need to!